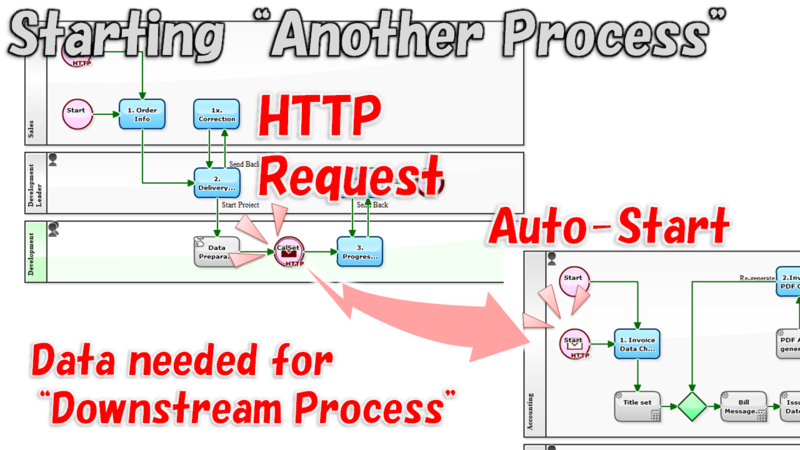 M411: Auto-starting "Billing Process" Triggered by "Shipping Process"
1. 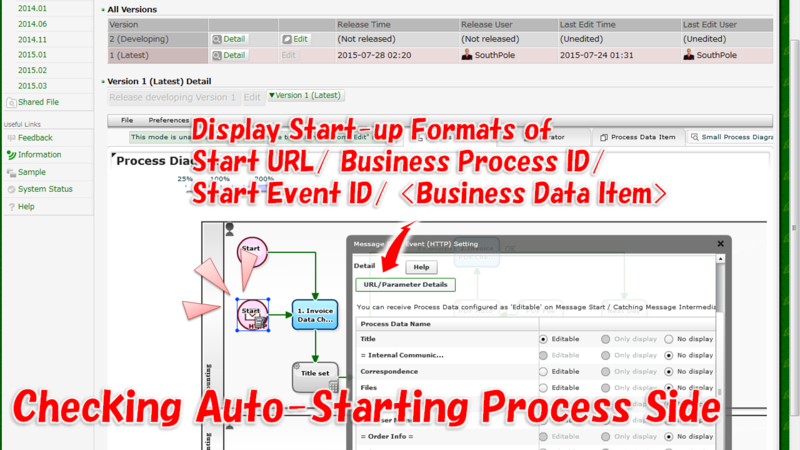 Overview about Cases that "Start Another Process"
Release the Business Processes in order to determine the starting point ID (nodeNumber), etc. 2016-10-11 (Quotation Creation flow - Dropbox): Episode 504: Auto-saving of Audit Documents to Dropbox! 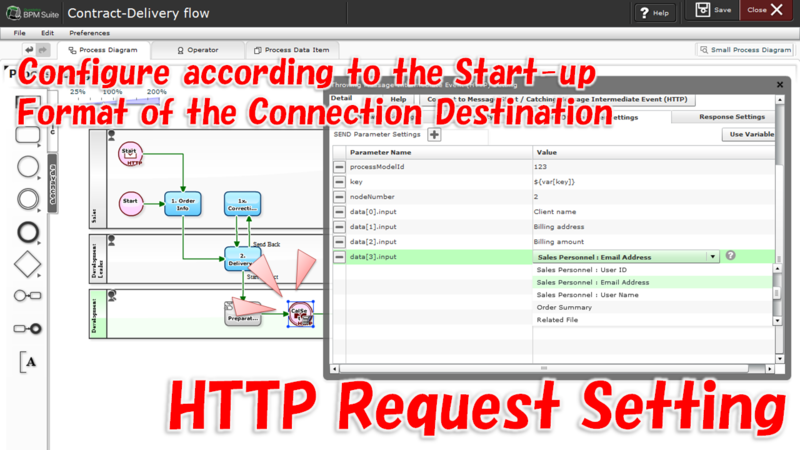 2016-09-05 (Quotation Creation flow): Episode 499: Why am I Unsure about General Situation of Submitted Quotations? 2015-07-27 (Basic insiders flow of Quotes / Orders / Billing, etc. ): Prevention of Accounting Fraud, Nothing else but "Automatic Recording"
2014-11-10 (Billing-Payment Confirmation flow): Non-payment! Automatically Escalation!